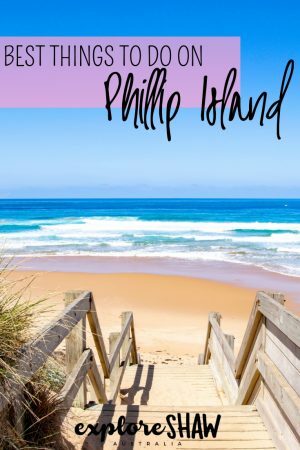 Phillip Island isn’t really one of Victoria’s hidden gems, it’s pretty popular with families and visitors to Victoria, but it might be one of the most underrated. It’s no secret that I mostly try to avoid cold places. 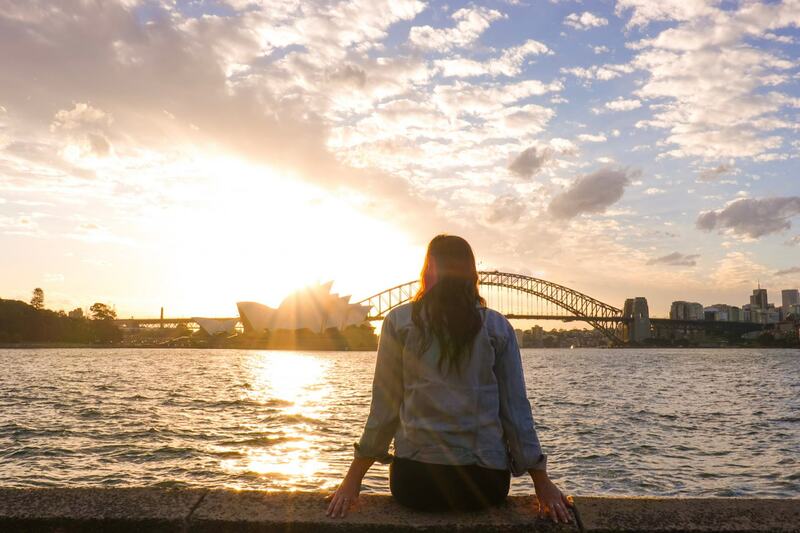 When we’re looking for a getaway destination the number one criteria I have is that it needs to be sunny. Warm would be great too, but sunny is at the very least. I think that’s why Phillip Island always slipped my mind. 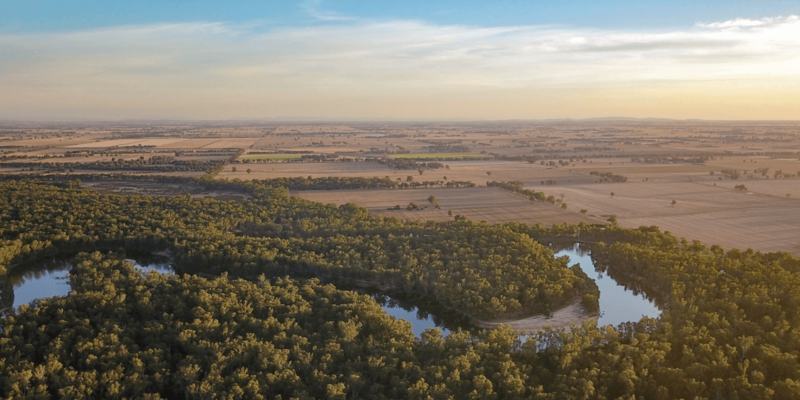 Located south of Melbourne, the weather is always a little bit cooler down there, and for that reason alone I’m embarrassed to say that it never quite made the cut for a weekend getaway. But we finally made it down there over the summertime, and spent a couple of days exploring everything Phillip Island has to offer. And I’ve gotta admit, I kinda fell in love with the little island. 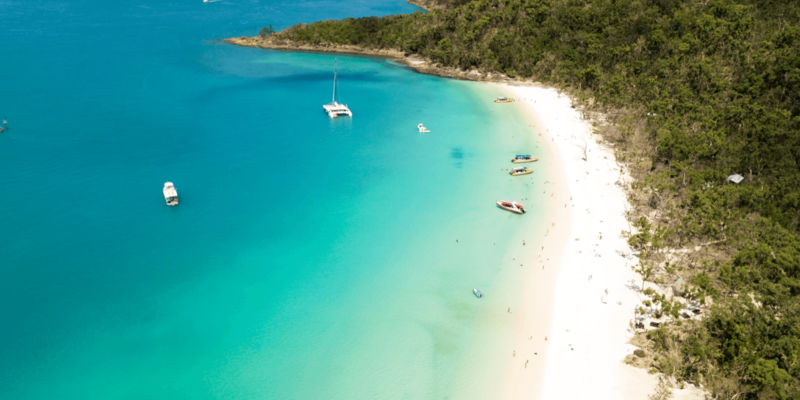 There’s just so much to do here, with everything from stunning white sand surf beaches, to adrenaline sports and an abundance of wildlife including the world famous little penguins. 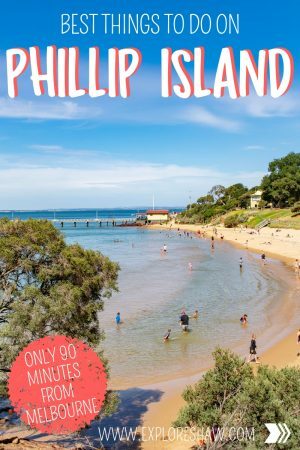 Phillip Island is only a short 2 hour drive from Melbourne. By car you juts need to take the Monash Freeway from Melbourne, and then head along the South Gippsland Highway until you hit the Bass Highway. Make sure you’re following all the road signs that lead to Phillip Island and you won’t have an issues! Alternatively, you can also take a V/Line coach from Southern Cross Station in Melbourne’s CBD to Cowes on Phillip Island. Coach services run daily, check out the V/Line website for up to date departure times. 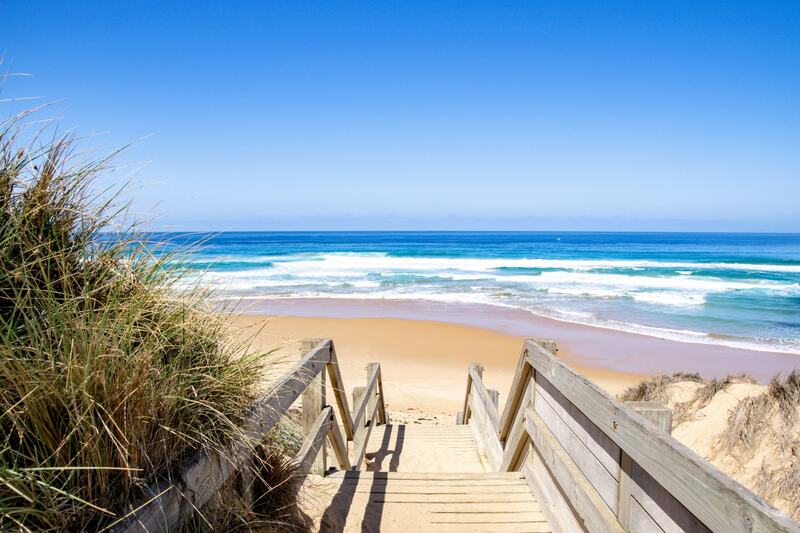 While it might only be a little island, taking no more than 25 minutes to drive from one side to the other, Phillip Island is overflowing with activities, experiences and fun to keep you entertained for days. 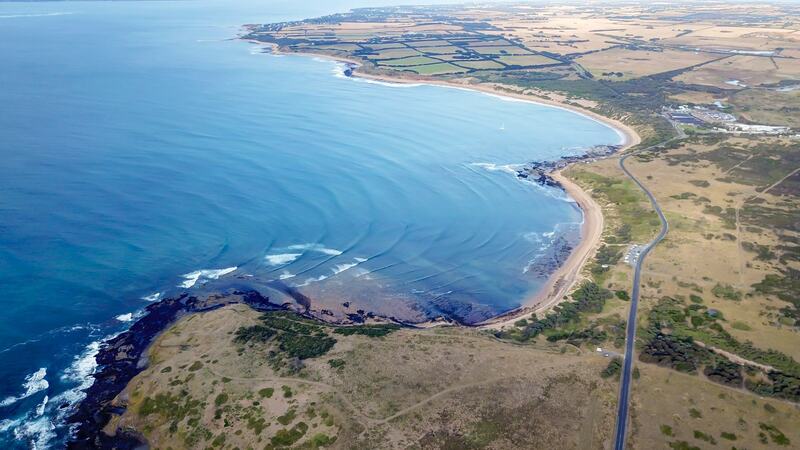 Here are just a few of the top things you can’t miss in Phillip Island. Head to the Penguin Parade, taking place every night at dusk, for the chance to see these cute little penguins waddling out from the ocean back to their nests on the shore. The Penguin Discovery Centre has built a fantastic boardwalk so that you can watch the penguins finding their nests, feeding their babies and interacting with each other on the shore. Admission: Self-guided viewing of the penguins start from $26.20 per adult, with more options for a penguins plus pass or underground viewing. Opening times: The penguins start to emerge from the ocean at sunset each evening. Access to the viewing areas will open approximately one hour before the estimated penguin arrival time. Address: 1019 Ventnor Road, Summerlands. There’s free car parking on site. Top tip: There is actually no photography allowed at the penguin parade once the sun sets. This is to conserve the penguins natural environment and to not scare them off with lots of flashes and noises. It’s good to know before you arrive to avoid disappointment. This is no ordinary chocolate factory. It’s Panny’s Amazing World of Chocolate, with endless entertainment, attractions and free samples to keep your attention for hours. Panny’s is actually a series of experiences, dedicated to sharing the story of chocolate and offering visitors the chance to explore the life of a humble cocoa bean. From the world’s largest chocolate waterfall, to a complete chocolate village, the one tonne chocolate challenge and the delicate chocolate carving machine, Panny’s is unlike any other chocolate factory you might have visited before. Plus they give out heaps of free samples. Admission: Entry to Panny’s cafe and store is free of charge, but if you would like to experience the full chocolaty goodness, tickets start from $17 per adult. Opening Hours: Open from 10am to 5:30pm, 7 days a week. Allow about 45 minutes to 1 hour to really explore the chocolaty exhibits! 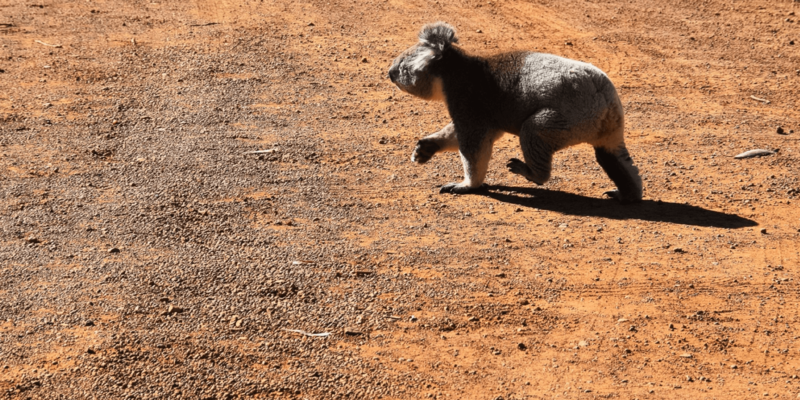 Take a walk around the tree-top boardwalks at the Koala Conservation Centre to see Australia’s most loved furry creature in their natural habitat. 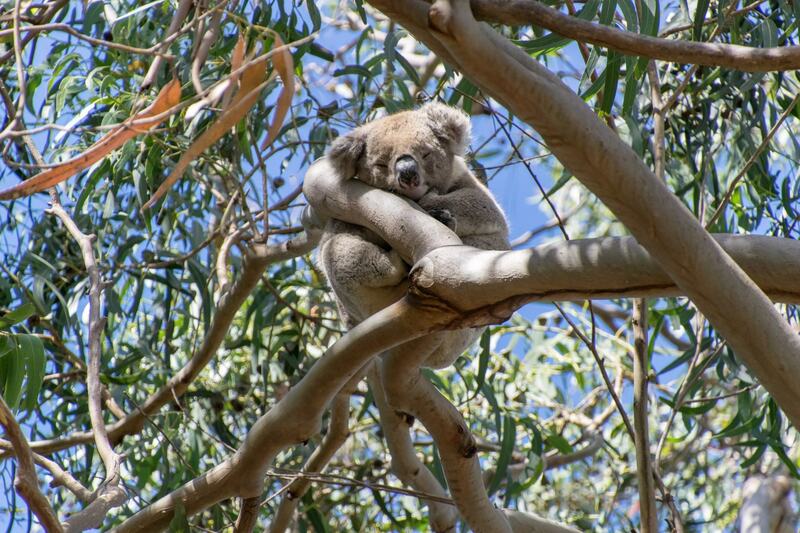 Since koalas are often curled up in the tallest branches of gum trees, the boardwalks get you closer than ever before in this beautiful wetland area. Admission: Tickets start at $13.00 per adult. Opening times: The Koala Conservation Centre is open from 10am to 5pm daily, with longer hours during the summer months. Get up close and personal with Phillip Island’s own colony of fur seals, playing with each other and interacting in their local environment. 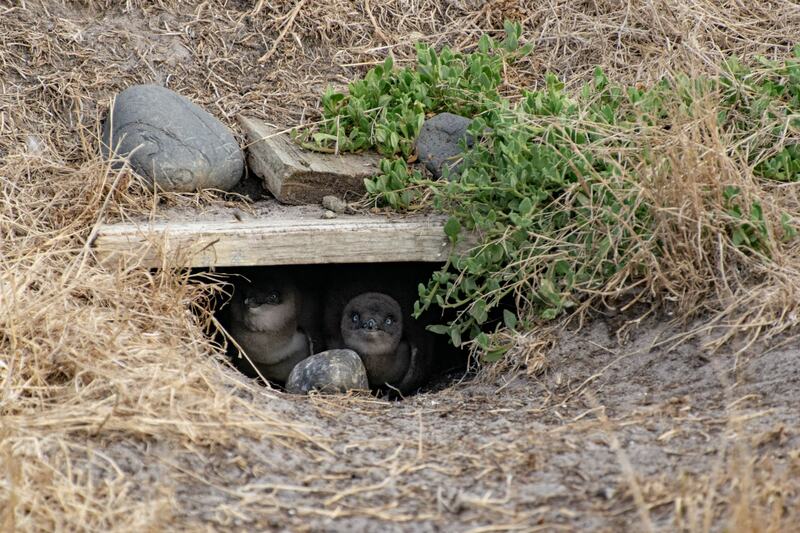 This 90 minute boat ride will take you along Phillip Island’s beautiful coastline, before pulling into a secluded inlet to get a closer look at the seals that live here. 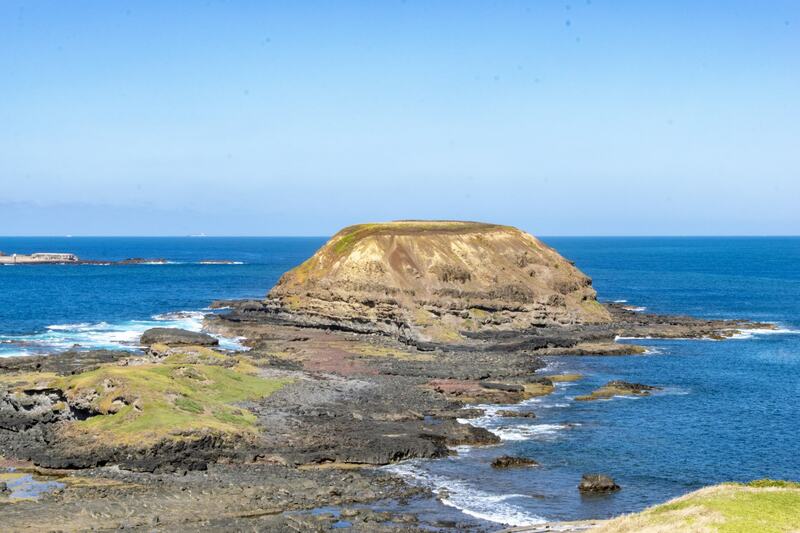 The EcoBoat Tour will also take you to see the Nobbies sea-cave – which is only visible from the water, stop at the Cat Bay National Surfing Reserve – famous for it’s longboard break, and back to the jetty just in time to make it to the Penguin Parade. Admission: Tickets start from $85 per adult for the Adventure Tour. Opening Hours: The EcoBoat Adventure tour normally departs from the Cowes jetty at either 3pm or 4pm each day, with an extra tour at 1pm during peak periods. Check out their website here for more information on tours and how to book. 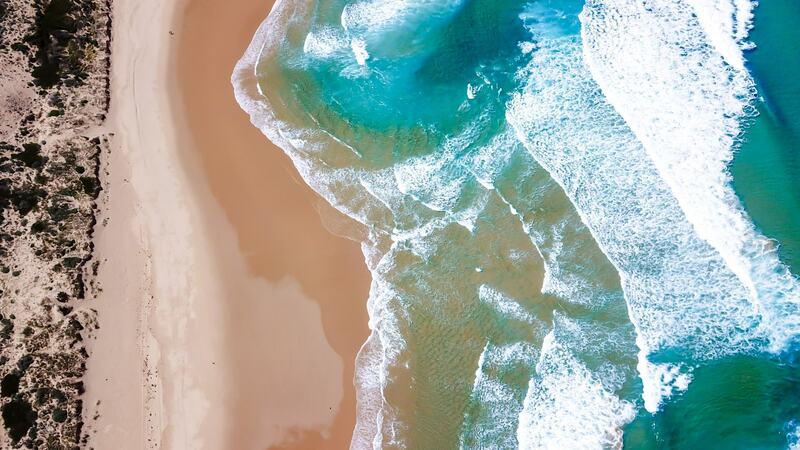 One of the most beautiful beaches around Phillip Island, Cape Woolamai is also the island’s highest point and is super popular for surfing with the locals. In fact, the region was recently declared a National Surfing Reserve in recognition of it’s long surging history and beautiful natural environment. Cape Woolamai is also the home to the stunning pinnacles, which can be seen from a viewing track along four coastal walking track loops. The walking trails will also take you past some of the region’s other highlights including the Beacon and Old Granite Quarry. Churchill Island is an important site in Victorian history, recognized as the site of the first agricultural pursuits in Victoria. Since the 1850s, Churchill Island has been continuously farmed with all kinds of local produce. These days the farm is a step back in time, and a place to see the way life used to be. Throughout the day you can watch and take part in all kinds of activities including cow milking, sheep shearing, whip cracking and wagon rides. You can also just take a walk around the farm and meet the local highland cattle, clydesdale horses and baby animals that live on the island. Admission: Tickets cost $13 per adult, with discounts available for bundle purchases or the 4 park pass. Opening Hours: hereThe farm is open from 10am until 5pm each day, with last entry at 4:45pm. Check out their website to find out the timetable for the different activities. The Arctic Journey takes you into the world of the Southern Ocean and Antarctica, through a number of interactive and immersive experiences throughout the exhibit. 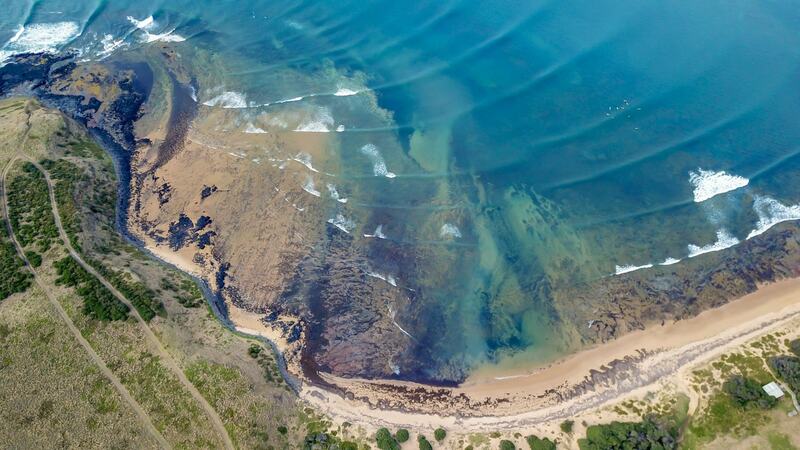 It’s a joint venture between Phillip Island Nature Parks and the World Wildlife Fund Australia. There are all kinds of exhibits inside where you can – feel the freeze in the Antarctic Chill Zone, check out thermal imaging, explore the Sound Lab and Research Station to learn more about sights and sounds of the Arctic Wildlife, and even throw yourself right into the heart of the action with a spectacular multimedia experience. While you’re there make sure you also check out the Nobbies just outside, and take a walk down their lovely boardwalks to find the best views of these unique rock formations. Admission: Tickets cost $18 per adult, with discounts available. Opening Hours: Opening at 10am each day, the Arctic Journey closes approximately 2 hours before sunset each day, and the Nobbies Centre itself closes about 1 hour before sunset each day. Check out their website here for more information on closing times. Guided tours of the Arctic Journey are also available at 11am, 1pm and 3pm, which take 20 minutes. Indulge your inner child with a day out at Amazen Things, home to astounding illusions, insane puzzles, maxi mini golf and their signature giant 3D maze. The Magic Manor is full of interactive magic displays and illusions that are designed to confuse. Puzzle Island is where you can find everyone’s favourite shrinking room, as well as a the gravity room and mirror maze. Try your luck at their 19 hole Maxi Mini Golf, or see if you can find your way our of their giant maze! Admission: Tickets start from $35 per adult for admission to Puzzle Island, Magic Manor and the Giant Maze, or $46 per adult if you want to include Maxi Mini Golf as well. Opening Hours: 10am to 5pm, 7 days a week. The very cute main town of Cowes is really the hub of Phillip Island. Here you can find everything you might need for your stay, including the Visitors Centre, grocery store and petrol station. The main street of Thompson Ave is where you can find all the local restaurants, bars and cafes, with plenty of different options to choose from offering you cuisine from around the world. There are also lots of shops to browse while you’re here, including surf shops and boutique gift shops. At the end of the street you can find the main beach, as well as the Cowes Jetty. 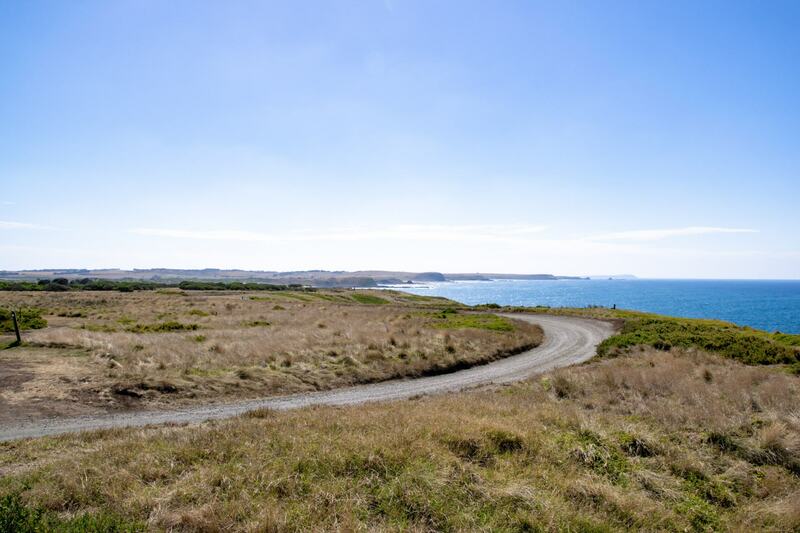 Phillip Island is actually the home to some huge motor racing events each year, including the Australian Motorcycle Grand Prix (25 – 27 October in 2019), Superbike World Championship (22 – 24 February 2019) and V8 Supercar Series. You can also get your adrenaline pumping by taking a speedy drive around the track with a real race car driver! Or if you’d prefer something a little calmer, you can drive a go-kart around a smaller replica of the circuit. The Farmer’s Market is held on Churchill Island every 4th Saturday of the month from 8am to 1pm, with over 40 stalls selling local gifts and produce from Gippsland. There is also the Cowes Island Craft Market on the second Saturday of the month selling crafts, clothes and local produce at St Philip’s Parish Hall, as well as the Market on Chapel on the corner of Chapel Street and Warley Avenue on the fourth Saturday of the month where you can check out their trash and treasure shed. Head to San Remo at 12 noon to watch the pelican feeding by the San Remo pier. There’s lots of different wildlife around the pier as well, you might even be able to spot some stingrays along the shoreline. 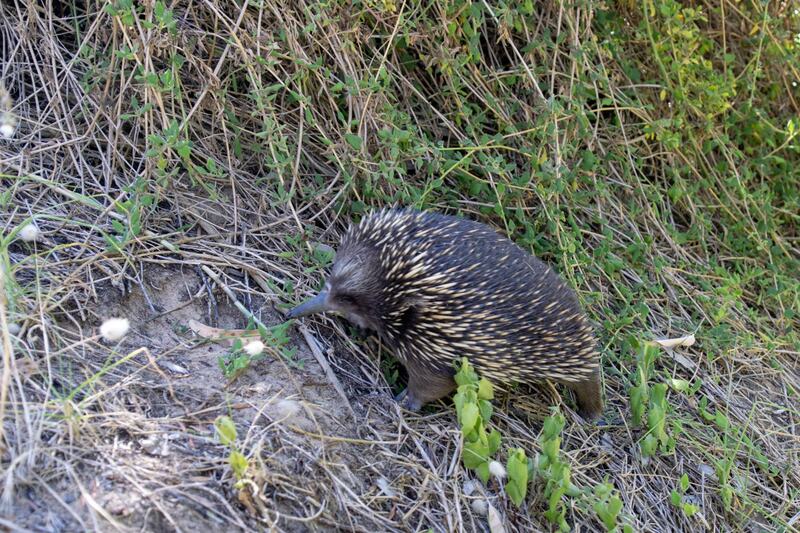 For more information on everything Phillip Island, make sure you visit one of the local Visitor Information Centres. 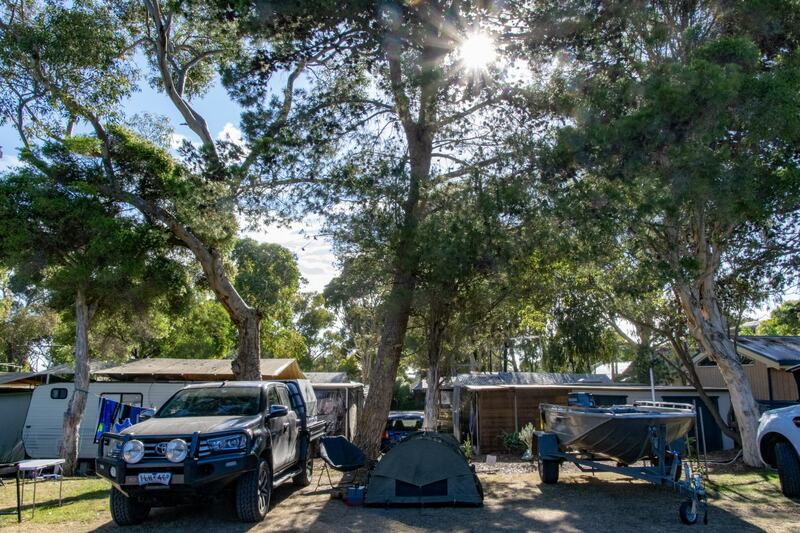 While we were on Phillip Island we stayed in the Anchor Belle Holiday Park another of Top Parks fabulous sites, which was in the perfect location, just down the road from the main street of Cowes. With a secret walking path that takes you right to the beach and huge grassy sites, it’s not hard to get comfortable at Anchor Belle and really slip right into holiday mode. 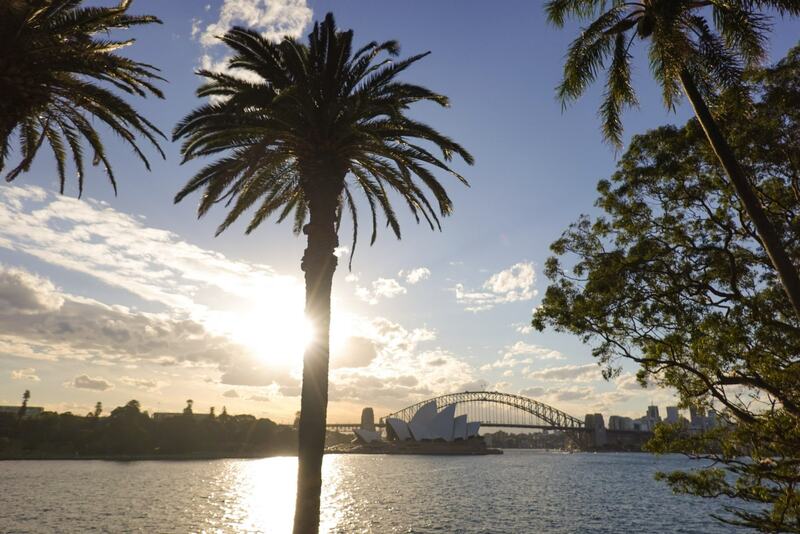 The park is in the perfect spot on the island, only 2km from the main street, 100m from the beach and a 5-15 minute drive from all the major attractions. There are enclosed camp kitchens at the park, as well as an indoor heated swimming pool, jumping cushion, games and recreation rooms. 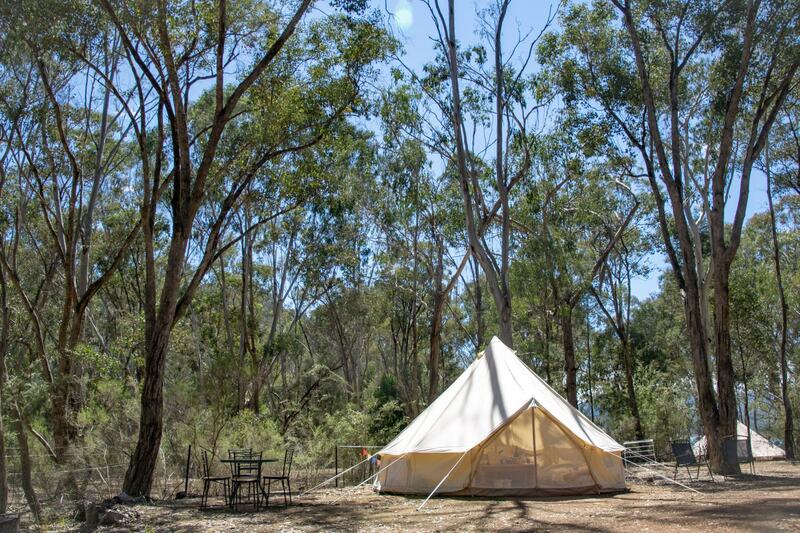 If you’re camping or caravanning, stays on a powered site start from $40 for the night, with ensuite sites available as well. There are also cabins, cottages and units available to book for your stay. To find out more about Anchor Belle and book your stay, head to their website here or check them out on the Top Parks website. We stayed on Phillip Island as a guest of Top Parks. All opinions are, as always, our own.